Transportation Safety Consultants (TSCI) is a full service Safety Consulting Company that specializes in the Commercial Motor Carrier Industry. TSCI has over 100 combined years of experience servicing Transportation companies all over the Country. 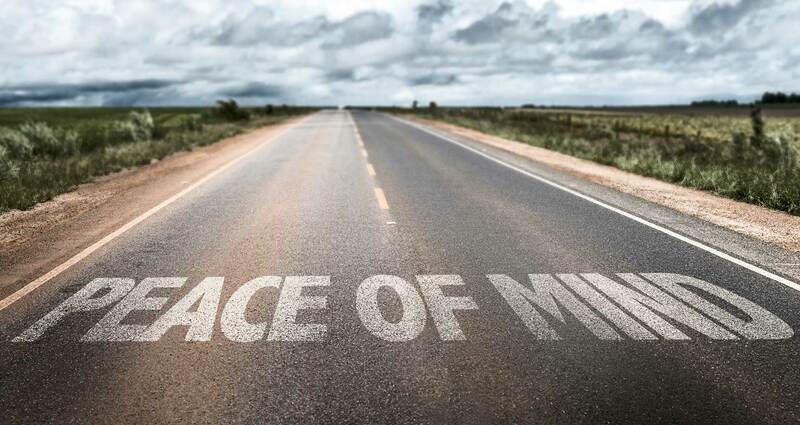 TSCI provides "Peace of Mind" by providing you with the training and tools necessary to ensure compliance with all Department of Transportation (D.O.T.) and Federal Motor Carier Safety Regulations (FMCSR). If you received a DOT Compliance Review today...What would the result be? The Federal Motor Carrier Safety Regulations states: EVERY EMPLOYER shall be knowledgeable of, and comply with all regulations which are applicable to that motor carrier's operations. Welcome To Transportation Safety Consultants, Inc.
Transportation Safety Consultants, Inc., (TSCI) is a full service Safety Consulting Company that specializes in the Commercial Motor Carrier Industry. TSCI has over 100 combined years of experience servicing transportation companies all over the country. TSCI provides peace of mind by providing you with the training and tools necessary to ensure compliance with all Department of Transportation (D.O.T.) and Federal Motor Carrier Safety Regulations (FMCSR). 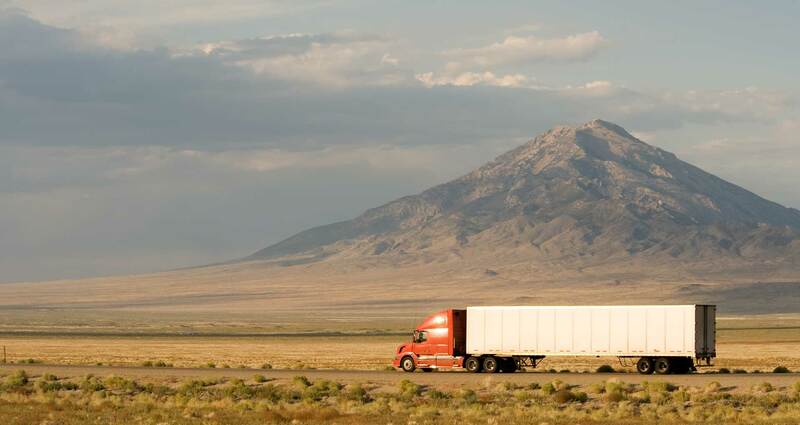 If you received a DOT Compliance Review today…what would the result be? 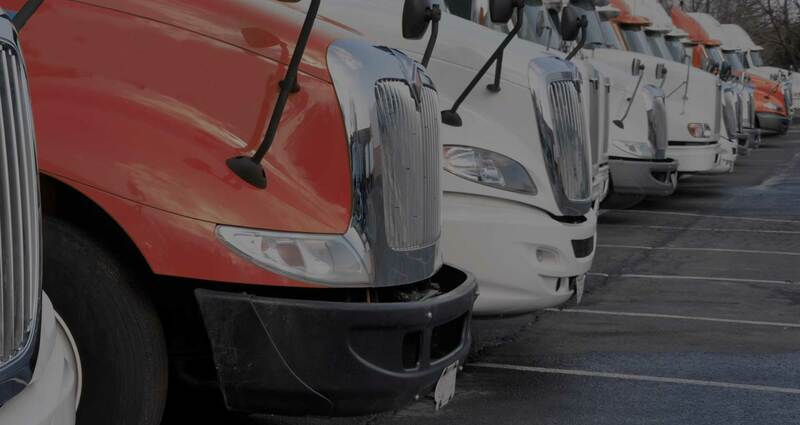 The Federal Motor Carrier Safety Regulations states: EVERY EMPLOYER shall be knowledgeable of, and comply with all regulations which are applicable to that motor carrier’s operations. 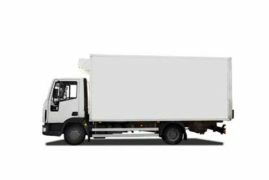 What is a Commercial Motor Vehicle and do these Rules apply to you? 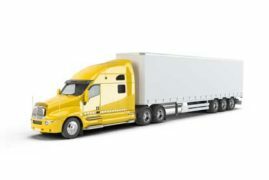 This means that if you operate any single truck over 10,000 pounds (i.e. 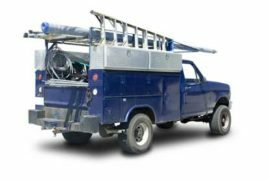 a large van unit or a small box truck), or operate a single truck that could be hooked to a trailer that combined, puts you over 10,000 pounds (i.e. a regular sized pickup hooked up to a small trailer) that you are subject to the rules and regulations established by DOT-FMCSR.